Surprisingly, we understand more about the moon and Mars than the ocean– especially the deepest parts of the earth’s seas. 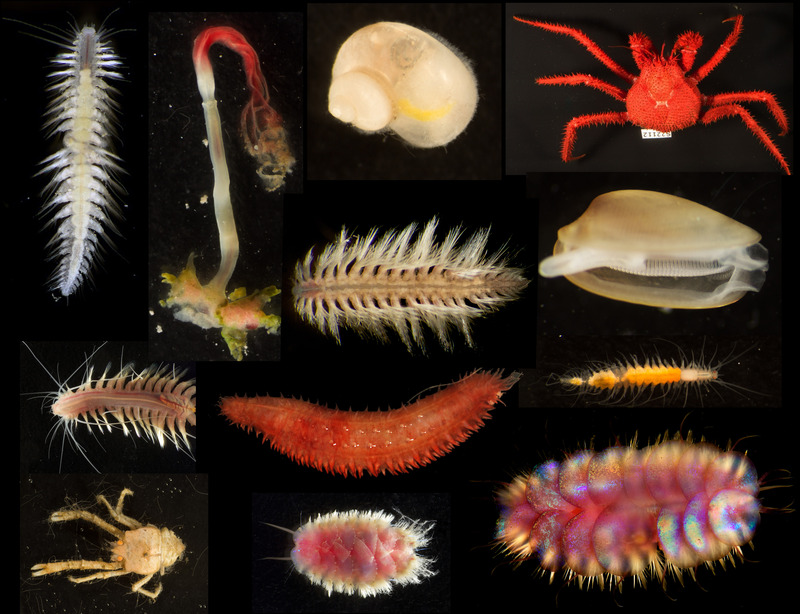 This website contributes in a small way to educating the public regarding some of the fascinating work underway to study the organisms that live deep under the ocean’s surface. Any biological organism requires energy to live. In the deep sea, this energy may come from the nutrients in the remains of dead creatures such as whales. 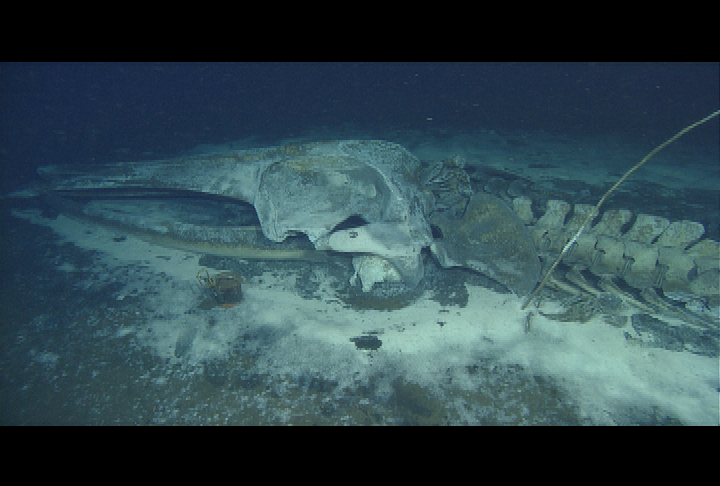 We call the ecosystem created by a dead whale, a “whale fall.” Other organisms may derive energy from the chemicals and nutrients that surround Hydrothermal Vents or Methane Seeps, which are like pipelines into the center of the earth. Whale falls, hydrothermal vents and methane seeps are concentrated locations that support an ecosystem upon which some of the most intriguing species have evolved. This website is dedicated to explaining about these deep sea species. The term ‘whale fall’ refers to a cetacean carcass that has fallen (or been sunk) to the seafloor at depths deeper than 200 m. There they can become mini-ecosystems for an array of deep-sea organisms. Whale falls were first observed in the late 1970s and have been studied intensively every since. Part from microbial life a bizarre range of animals are also found at whale falls. These range from sleeper sharks and hagfish to squat lobsters, sea cucumbers, and array of worms. Since whale falls are most easily studied using remote operated vehicles (ROVs) one needs to know where the whale fall is to a fairly precise locality. While some whale falls have been discovered by accident and subsequently studied, most have been carcasses that were washed ashore and were taken out to sea and deliberately sunk. The pictures below show the whalefall as it rests on the ocean floor.